Rich in history and filled with natural wonders, enchanting Puerto Rico has it all. World-class resorts, championship golf, 300 miles of beaches, great shopping, fine dining and a nightlife with glitzy nightclubs and casinos is what makes Puerto Rico one of the best islands in the Caribbean. 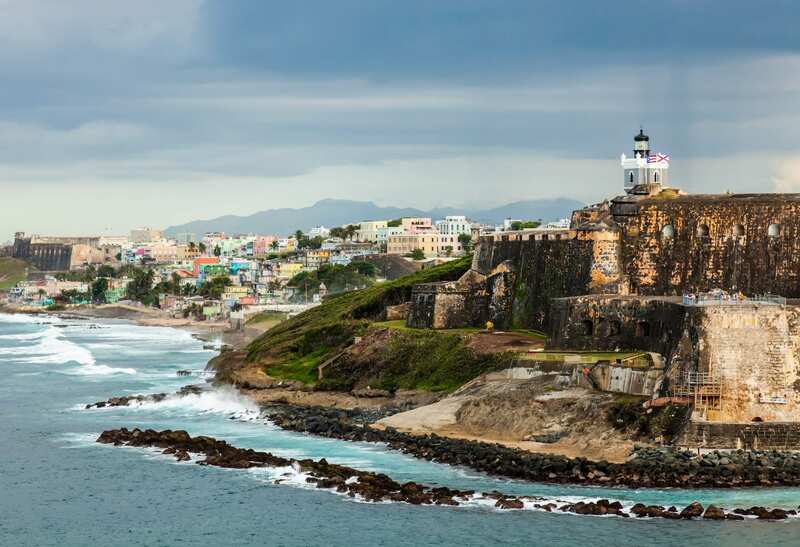 Tour Old San Juan, the oldest city in the U.S., the historic town of Ponce and the 400-year old forts at San Felipe del Morro and San Cristobal. Don’t miss El Yunque Rain Forst, the only tropical rain forest in the U.S. National Park Service. Visit the Riu Camuy Cave System Park and descend into the depths of a million year old cave. Passports are not required for U.S. citizens, making Puerto Rico an affordable and convenient option. Our travel experts can assist you with your travel plans in most any part of the world. Select a destination to learn more about locations we can help you travel to!